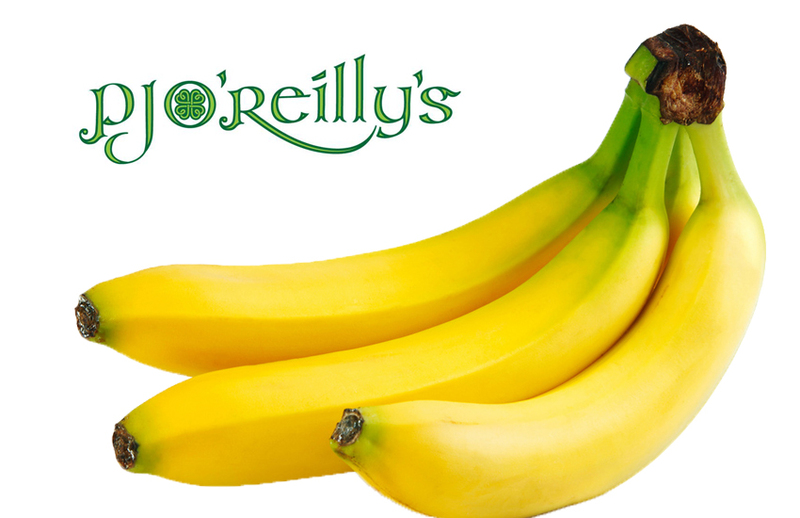 On Wednesday April 17, visit any of the bars at Le Royal Meridien - PJ O’Reilly’s, Stratos Revolving Lounge Bar and Grill, @District by Amalfi or Market Kitchen Attic - and you can exchange a banana for a free drink. A quick browse in our local Carrefour shows that you can pick up a bunch of five bananas for as little as AED 6… This could be one of the cheapest nights you’re ever have in Abu Dhabi. And what’s more is that all the bananas collected will be donated to a local Abu Dhabi zoo (presumably one with plenty of monkeys). The offer is valid for the whole day, during the venues’ opening hours and each guest can redeem one drink with a banana, so empty out that fruit bowl and get yourself down to Le Royal Meridien. Skylite - One of the coolest venues in the city has launched a brilliant new Ladies Night.